You’re the owner of an accounting firm, a bookkeeping service or tax practice but are you an Accountrepreneur. There is a difference between “involvement” & “commitment”, it’s like ham and eggs for breakfast. Think of it like this, who is more committed, the pig or the chicken? The chicken was involved, the pig is committed. As the owner you gave yourself the job you have now but are you building the business you intended to have? Are your clients getting the quality of services you intended to offer or could you be doing more? Are you getting paid what you are worth? 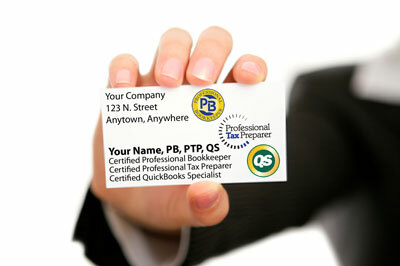 If you are ready to commit to having the Premier Accounting Service, you are in the right place! Review from Bryan Bone, Utah Audio from OnFire Reviews & Content on Vimeo. We help accountants, bookkeepers and tax preparers be in business for themselves but not by themselves. Since 1979 Universal Accounting Center has helped to start and build 1000’s of successful accounting firms, each of them to becoming the Premier Accounting Service in their areas. Universal Accounting offers you the tools and resources you need to train your team. We advise and help you implement tried and proven practices to avoid the challenges and pitfalls that will come your way as you build your firm. A key part of our Accountrepreneur – Premier Accounting Service program is the 12 months of coaching and the accountability it brings with successful experts assigned to personally work with you on a weekly basis. Imagine 4 hour long sessions a month with your mentor, coach, consultant and advisor. With this you’ll also have access to your peers, a community with whom you can chat and collaborate. In this program you have all the tools and support you need to insure your success. The Initial Subscription Term will be _____________ (Month/Year Starting) to _________ (Month/Year Ending, 12 months later). You may stop using The Value Builder System at any time during the Subscription Term after the 6 months; after which you may cancel with a 45 day notice however, we do not provide refunds. The Subscription Term will automatically renew for a period of one year unless you inform us that you do not want to renew – at least 45 days prior but no more than 120 days before the end of the Subscription Term. As we work with you to improve the value of your business this is what you can expect. Each month we’ll teach you a new strategy, process or procedure needed to increase the actual value of your business, increase your bottom line profits, clarity for the direction of the business in the coming years (1, 3 and 5 year plans) as well as creating an enhanced company culture. 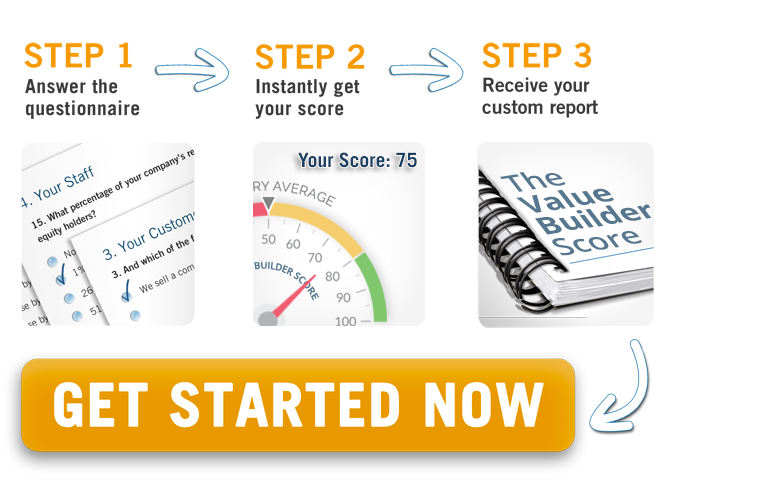 The focus will be to increase the value of the business ( Your business score – see the form below) and company profits in the next 12 months. 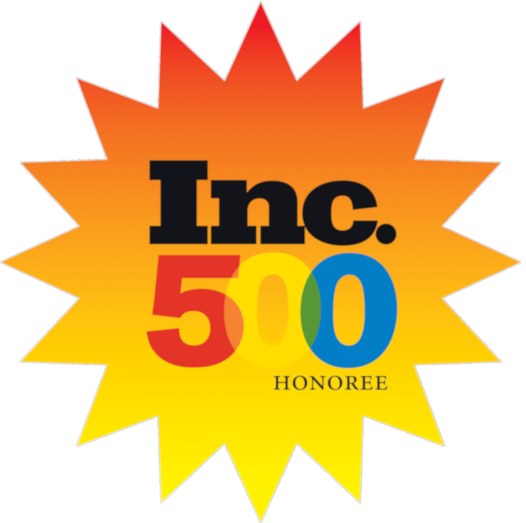 (This will be monitored using the key metrics identified with you, the business owner, the P&L and Balance Sheet) The foundation of our work together as your business development coach will be supported by certified coaches in marketing, the Law of Attraction and The Value Builder System, a proven methodology for increasing the value of a business. The Value Builder System includes 12 modules which are completed each year at the pace of one module per month. Each module will include a one-on-one working session of 1-2 hours with your coach from UAC. 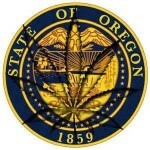 You will also be required to consider several strategic questions prior to our meetings. From time to time, we may need to call on you, or someone you delegate, to access data we need to prepare for our monthly meeting. 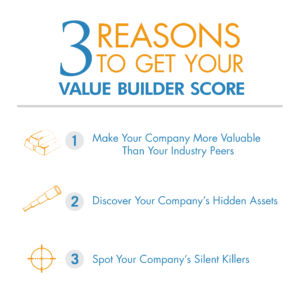 Throughout the year, you will have private access to The Value Builder System software so you can monitor your progress at any time. 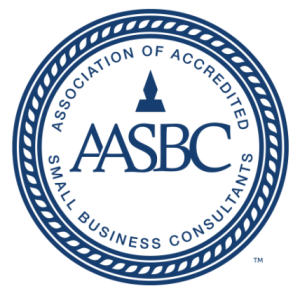 You will be assigned a business coach and have access to others who each specialize in areas of business, marketing, sales, employee & customer relations and accounting. Gain the clarity to lead with passion and purpose. Whether it is your team in the office your clients as you work with them, they all need to see the passion you have for the work you do. Often this requires you to shift from limiting beliefs you have, there are more clients than you can imagine. You are the only limit to how big you want to grow your business. You just need to prioritize and delegate with accountability to move forward decisively. Identify within your company the Key Performance Indicators (KPI’s) you need to be watching on a regular basis to remove the guess work from the business. Perhaps you don’t like sales, the sales process, or even asking for the business. It’s time you learn the easy way to Cut to the Chase with our proven sales training for accounting professionals. But it’s not enough to get sales, are you offering all the services you can as an accounting firm to do the most you can for your clients? Follow the Geometric Growth Model to find the best ways to get more customers to buy from you more, more often. As an accountant it may seem intuitive but it is not not natural to put Profits First but this is what we help you do in your business. There is no reason you should be financially supporting the business, your company is like every other business and should be self sustaining. Here your challenge is hiring more people with more systems to insure the work is done as expected. As you move from a few key employees to teams of individuals may cause you to feel like you are losing control of the business. Not interviewing every new employee, not knowing all their families etc. sometimes feels like you are losing control of your business. Trusting a system (Key Performance Indicators – KPI’s) is key to move to the next level. Systems are mandatory and how the business is now run. All the knowledge in the company (what is in your head as the owner) needs to be found in the processes, systems and culture of the business. Now you no longer need to DO the work IN the business. The bar has already been set, the example is out there. Now the business needs a leader with vision working ON the business. Only you can do this, you can’t delegate it or abdicate it. This transition is hard for most owners as they often no longer are doing what they “love” or define their self-worth as. This means you need to manage more than before. Culture is key now – STAR training. This is when a core management team is needed. Time is spent finding those key players in the business to focus on specific areas (MAPPING the business). The challenge here is finding people better than themselves (the owner) in those specific areas – hiring up. This is where the owner again can start focusing on their core strength. 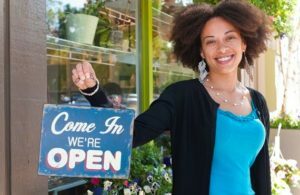 Confidence – the ability to look the business owner in the eye and share with him what you can do to help them run their business more intelligently and profitably. Competence – the skill to do the work efficiently and effectively so you can get paid what you are worth. Skills and Certification – within the office do you have the individuals needed to do the work for the clients whom you can trust. Marketing, finding and retaining clients – there are proven systems that are inexpensive and effective to get clients. There is no reason to waste your time and money to get clients when there is an “art & science” to get the clients you want. Workflow – following proven processes and procedures insures your team works together to take care of the client in a efficient and profitable way. Becoming a Strategic Advisor – the accounting profession is changing as Artificial Intelligence changes the role of the accountant, bookkeeper and tax preparer. No longer is accounting historical, it is real-time and you need to help your clients use the accounting information to make more intelligent business decisions. With Universal Accounting Center you will have a dedicated business coach, who also is running his own business and working with others like you, to discuss your goals and implement them with confidence. Consider how you this can make the difference in your business, knowing you’re no longer allow trying to figure this out as you go. Meet Your Coaches, Our Experts! trained with Color Accounting to speak in laymen terms so that the client can understand the financials and use the information in their business. Certified Profit First Professionals (PFP) to help your clients take the guessing game out of their business making profit the priority it should be. 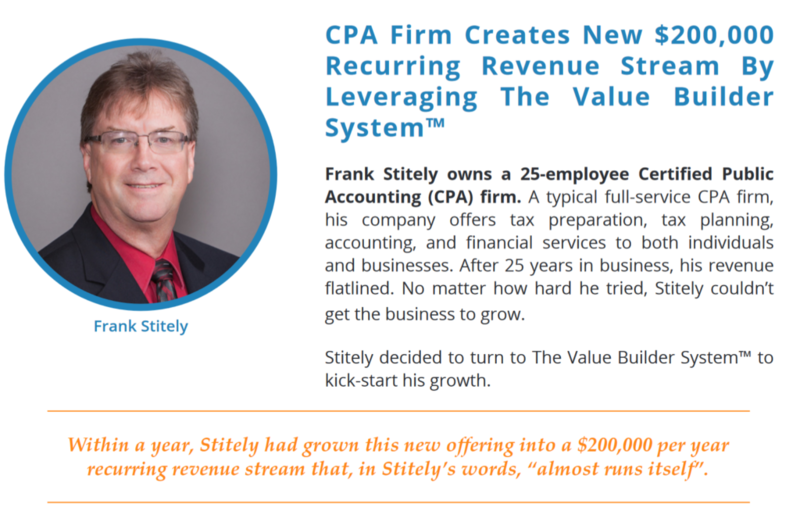 This is a revolutionary approach to accounting that put puts profits where it should be in business, first. 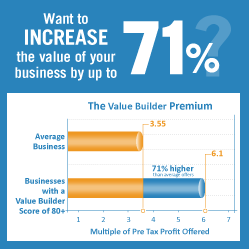 Value Builder (VB) providers who are there to help them identify the 8 drivers in their business they need focus on to increase the value of their business. Review from Daniel Derricott, Prestine Lawn from OnFire Reviews & Content on Vimeo. This has been a very enjoyable experiene, one which I hope will become profitable for all concerned. I would recommend this course for anoyone who has an interest in this line of work.